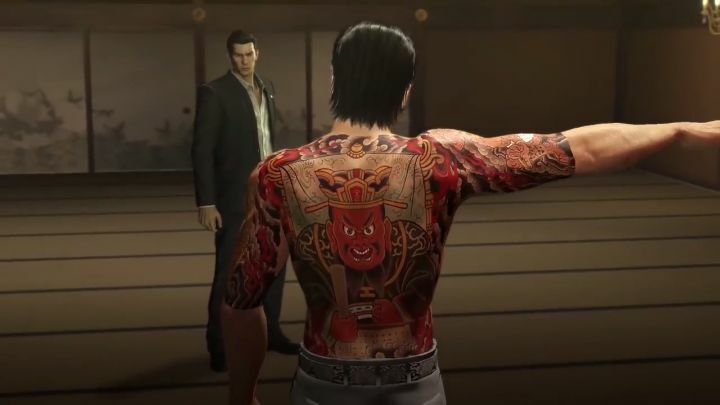 The Yakuza games have always been big in Japan, with Sega’s video games borrowing from Rockstar’s GTA crime games but having their own distinct style due to their oriental setting. And those looking forward to play another Yakuza game are in luck, as Sega earlier announced that Yakuza 0 would be coming to the West in 2017, after being released in Japan to critical acclaim back in 2015. This Yakuza game is a prequel to the Yakuza series and stars Kazuma Kiryu, a youngster looking to make a name for himself in the Tokyo underworld before he comes to blows with the powerful Dojima family, as can be seen in the trailer above. Aside from Kiryu, Yakuza 0 also features another playable character named Goro Majima, a cabaret owner who plays a role in the game’s story. 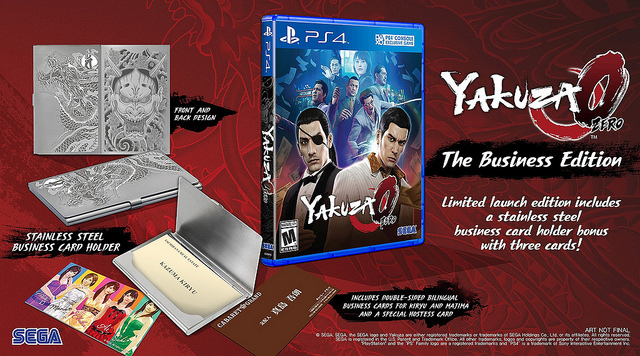 Yakuza fans will also be pleased to know that there will be a special launch edition of the game known as “The Business Edition” which will include the game itself, a business card holder made of stainless steel, replicas of Kiryu’s and Majima’s business cards as seen in the game, and a special “hostesses” card. Despite this, Yakuza 0 is still one of the most exciting games from a Japanese developer to hit the market in the coming months, together with the likes of Final Fantasy XV and Resident Evil 7, another game to watch out for in early 2017. Note: Yakuza 0 will be released in North America and Europe on January 24, 2017. Available on PS4. Will Ubisoft be able to resist Vivendi’s hostile takeover bid?